Introducing the next generation Mackenzie CFX. 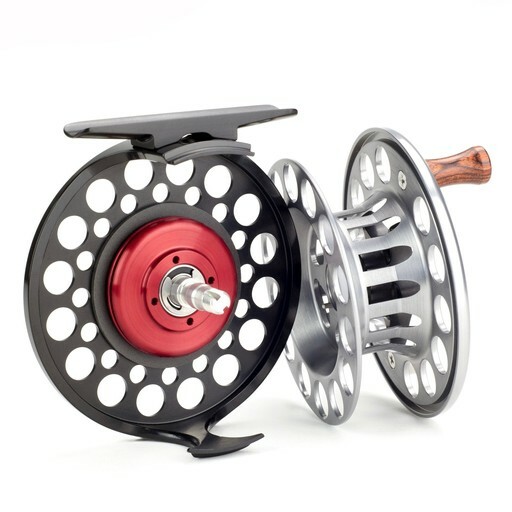 The new CFX hybrid encompasses the retro look of the original award winning Mackenzie and the sealed, floating carbon fiber disc drag of the Rogue. 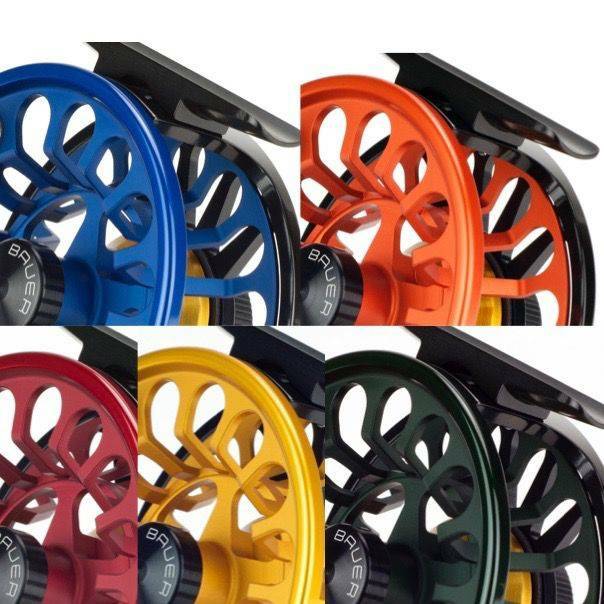 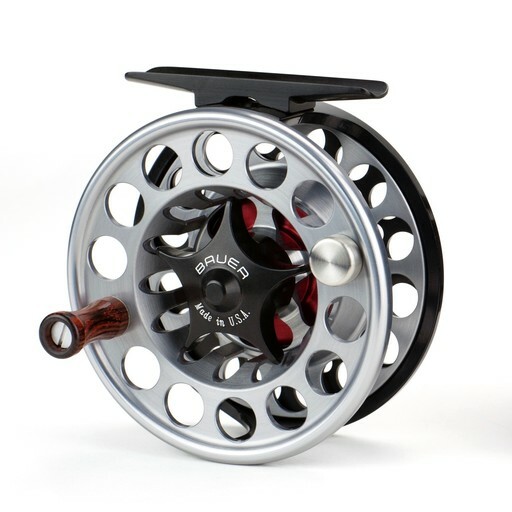 The reel features a clean narrow appearance with classic multi-sized porting. The V-Arbor spool retains the detented star drag knob when removed from the reel frame so there are no loose parts. The spool and drag system rotate on sealed, precision stainless steel ball bearings. 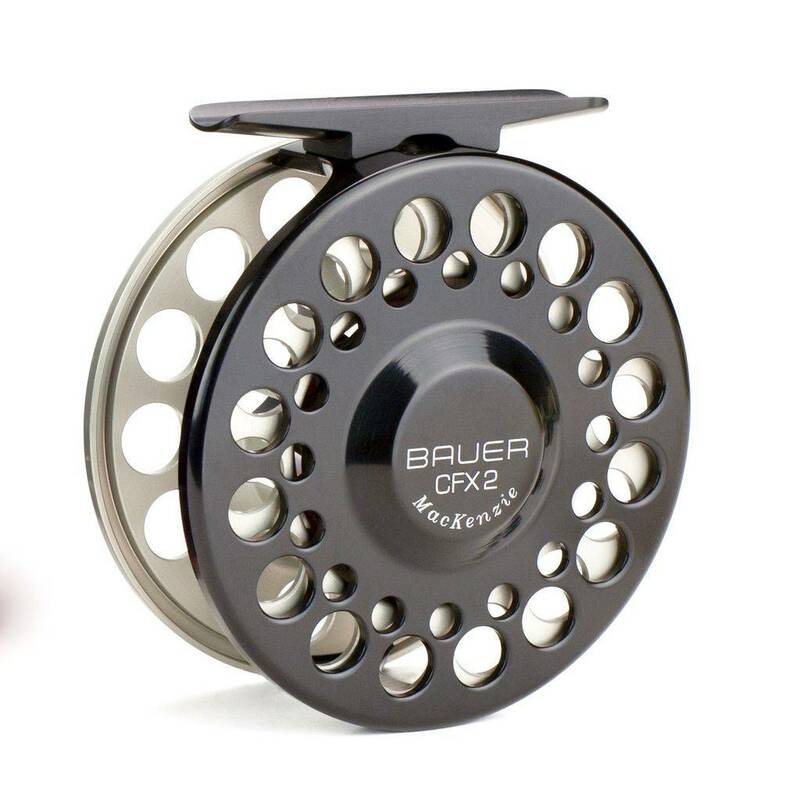 The non-corrosive, patented Bauer zero-backlash clutch permits the user to easily change retrieve direction without tools. 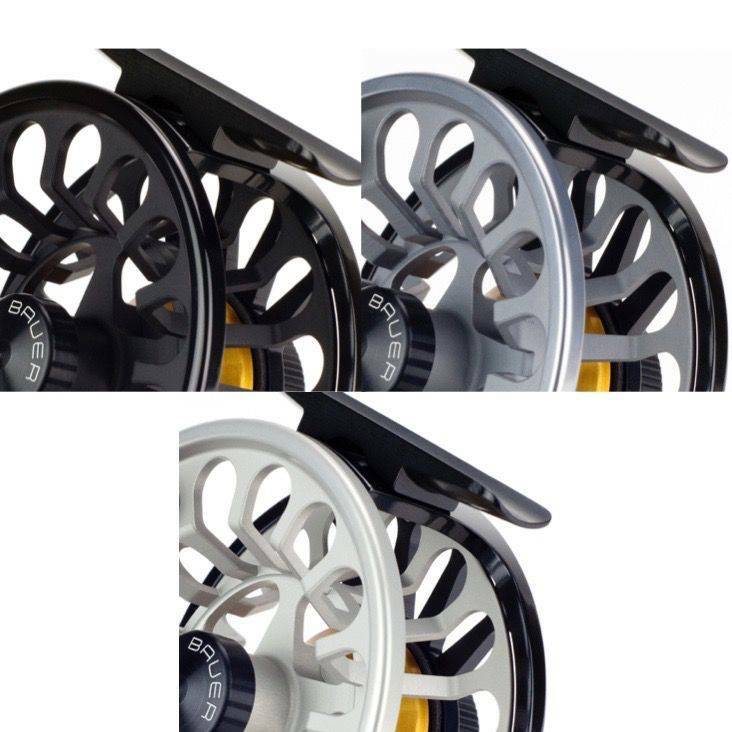 The highly developed floating carbon fiber composite drag system delivers silky smooth performance at all settings and requires no maintenance.